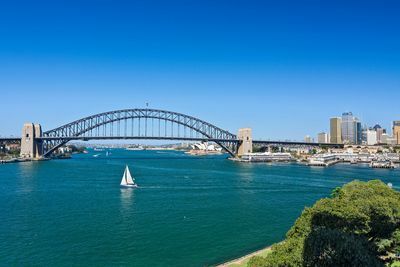 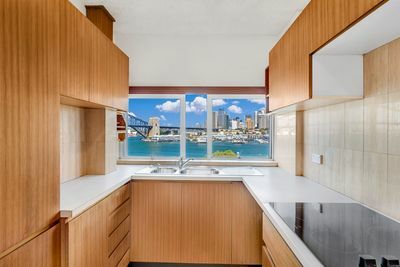 Enjoy the world famous views of the harbour bridge, opera house and city skyline from the living areas, kitchen and both bedrooms. 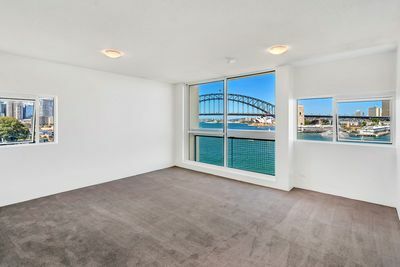 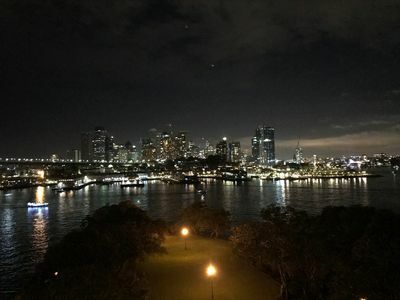 This apartment is positioned in a landmark waterfront video security access building surrounded by manicured gardens with an on-site building manager and on-site night security. Located around 400 metres to McMahon’s Point Ferry, bus across the road and a 10 minute walk to North Sydney train station and Greenwood plaza and a 5 minute walk to the popular Blues Point Road cafes, bars and shops. 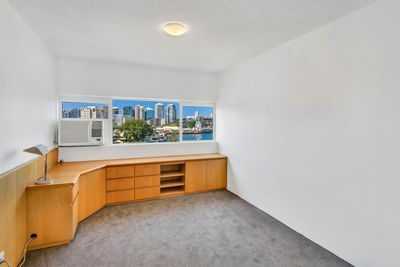 Please contact McMahon’s Point Real Estate for an appointment to view on: 9923 2611.